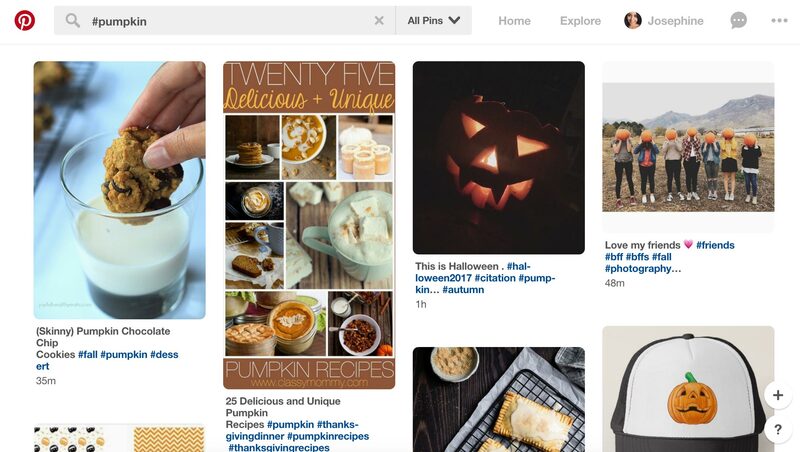 Hashtags play an important role in categorizing content on social media. The Tweets, Pins, Instagram & Facebook posts we see are often published in one stream, filtered by engagement popularity or by date & time. Hashtags help us navigate topics like a book index helps us find the right page. 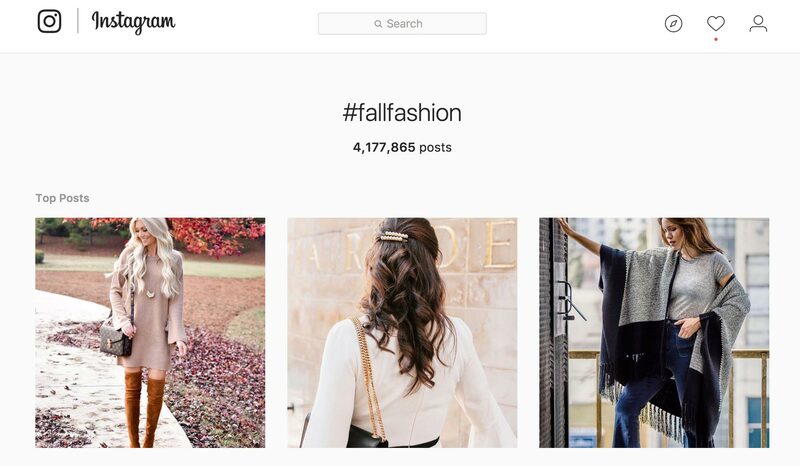 Influencers and brands must be familiar with best hashtag practices to earn optimum brand exposure. In this article we’ll explain the basics of creating hashtags and offer tips for using hashtags in a marketing campaign. It’s acceptable to use numbers within your hashtag, but punctuation is often not recognized and might cause a break in your hashtag that will impact the link. For example, if you write #Social!Media the hashtag link will only pick up #Social and end after the punctuation. The link would then search for content tagged with the hashtag #Social. How do hashtags work on social media? They act as filtering links on social media sites including Facebook, Instagram, Twitter, & Pinterest. Clicking on them will allow you to search for content that includes the hashtag. You can use multiple hashtags in one social media post to have your content appear in the search for those specific hashtags. This will help your content become more discoverable to people who may not follow you. Consider how consumers naturally think about your product and create a hashtag that won’t be difficult to recall in connection with your brand. For example, the hashtag #recipe might be relevant if your content includes a recipe, but don’t be afraid to use something that relates more directly to your product like #NoMoreGrayDays for a hair product that covers gray roots. Thanks to the new increased Twitter character limit we have more room to create longer hashtags. But before making a #FullSentenceHashtagThatTakesForeverToRead remember that the best hashtags are relevant, short, and concise. Even if you capitalize the first letter of each new word the platform may automatically show the tweet in lower case. Another benefit to creating short hashtags is that they are easy to read in one case, and short enough to fit on any social platform. You might have a great hashtag, but if it’s already being used by someone else, or has been used by your brand before, it will be difficult measure the results of your campaign. Remember, hashtags are # and a tag. The tag is your analysts key to collecting conversation for your specific campaign. Imagine the sea of content we would collect if we sent crawlers out to find the keyword “Facebook”! That’s why it’s very important to make your hashtag unique. Some hashtags go viral, and others fall to the wayside, forgotten forever in an ocean of Tweets. So what’s the secret to a good hashtag? Brainstorming! Don’t use the first hashtag that comes to your mind. Brainstorm, test the hashtag on Twitter, and on people whose opinion you trust. Want some help? Our client services team are experts at creating catchy, relevant and engaging hashtags. Talk to Acorn today!